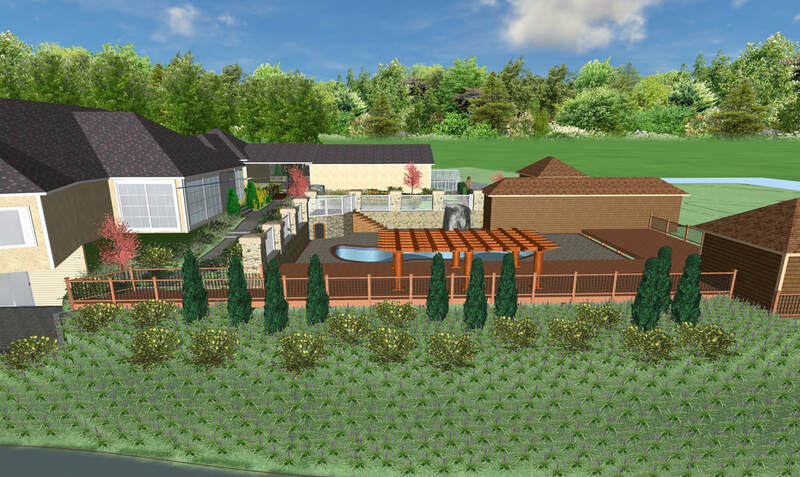 Landscape design projects come in many different sizes and levels of complexity. At its widest, landscape design includes designing the structure of a garden, including pools and patios, walkways and fences, trees and plants, as well as lighting and accessories. If you are purchasing a home, or your landscape is looking largely overgrown, outdated or unhealthy, you may consider a complete (re)design. 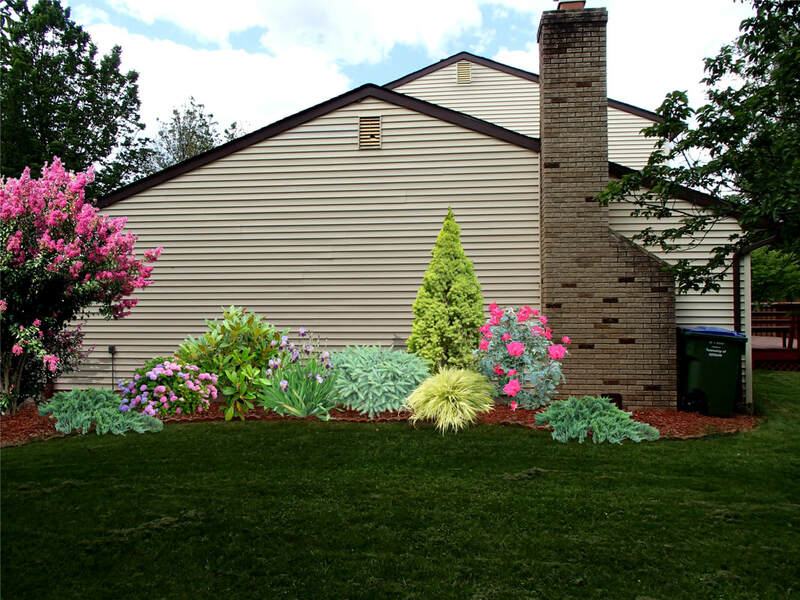 Many projects are smaller in scope, like creating or replanting shrub or perennial flower beds, or adding lighting.